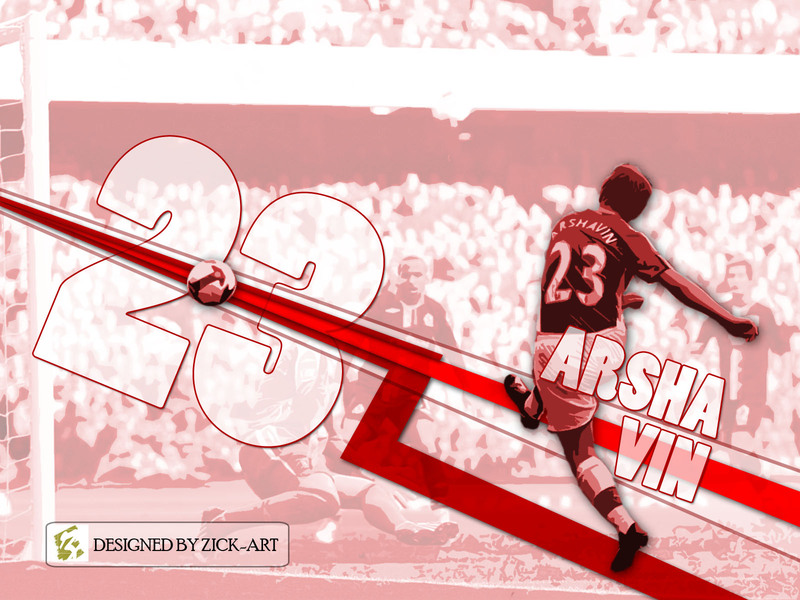 Arsenal 2-0 Man City, a sign of things to come? Great… except for the “designed by Zick-art” being way too big. It ruins it for me. Fair point wrighty, we’ll look into that for the next post! he luks lyk a queen!